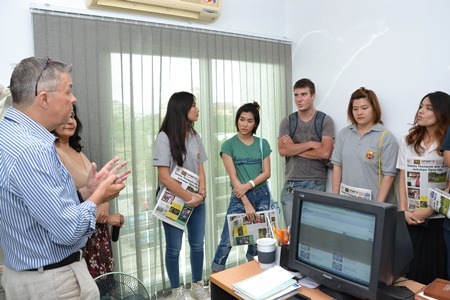 Nine Asian University students were given a first-hand look at how the Pattaya Mail is produced each week during an Aug. 25 study trip. 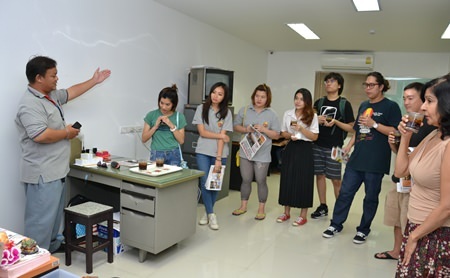 The juniors and seniors from the Faculty of Liberal Arts in English for Business Communication at the university’s eastern campus met with Pattaya Mail Publishing Managing Director Peter Malhotra as well as communications director Sue Kukarja and IT editor Paul Strachan, to hear about how the Pattaya Mail, Chiang Mai Mail, and Pattaya Blatt are produced. 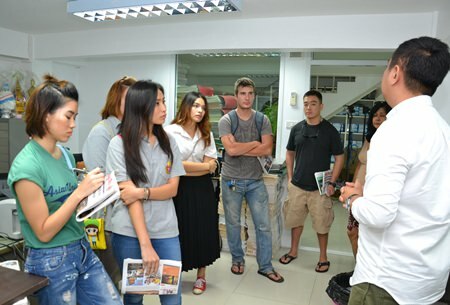 Topics discussed included news gathering, writing, page production, editing, and website publishing. 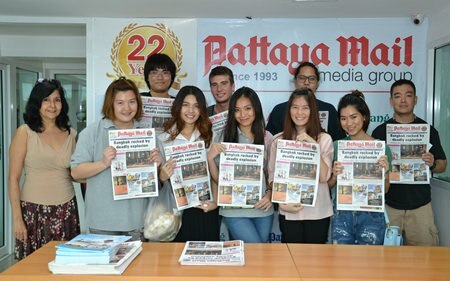 Front row, left to right: Pattaya Mail Director of Communications Sue Kukarja greets Asian University students Irin Charoenkietkrai, Panyanuch Suksamran, Tawanshine Penthisarn, Budsayamas Cheaplam, and Punyanuch Thumatijpiroj; and back row, left to right: Teerapat Petram, Olli Oksala, Natthapol Inderasuwan and Andrew Agnew. 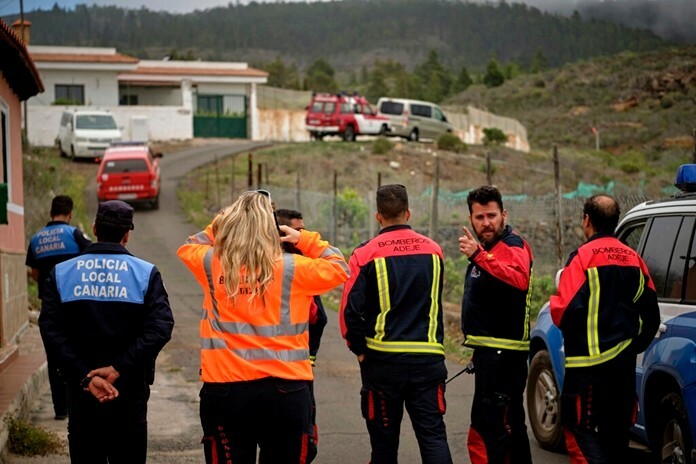 The study included the way to seek news information, write details, and edit stories, as well as the role of English-speaking editors and how news is sent from the field. Students can use the knowledge gained to aid their classroom study. 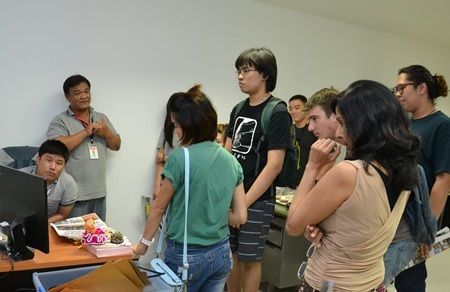 Participants said they gained a better understanding that producing a newspaper is a complicated process and how news and photos differed between various papers. Previous articleCan you stop growing old?